In 2015, over 15,000 inmates will be released back into the communities of Louisiana. Preparing for Success on the Outside is an outreach of InnerFaith that helps inmates with accountability and spiritual growth inside the institution and also upon their release. 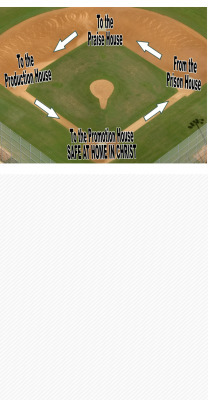 We coach the inmate to go from the Prison House to the Praise House to the Production House bringing them Safe at Home in Christ. InnerFaith will also train and equip the volunteer and church for effective transitional care. We are always looking for instructors and facilitators to teach PFS on the inside. If you have a desire to teach inmates Biblical life-skills please contact Russell Roseberry or Scott Guillory.